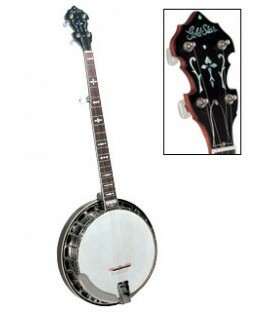 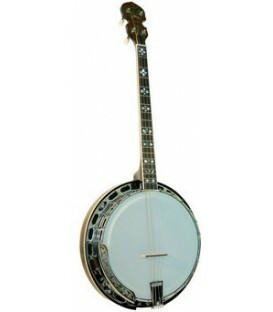 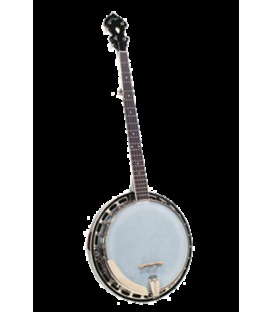 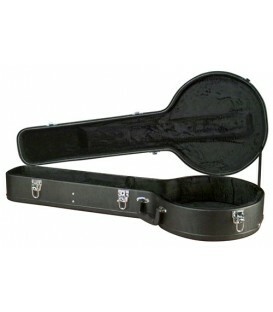 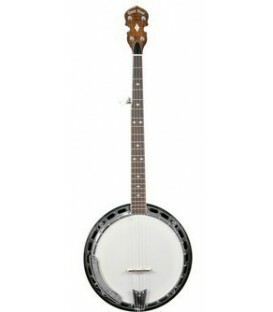 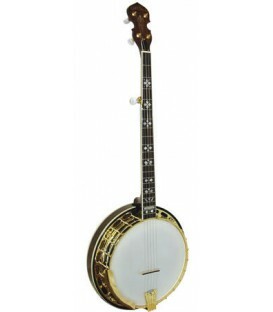 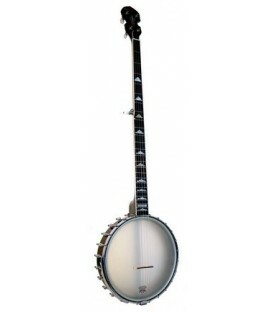 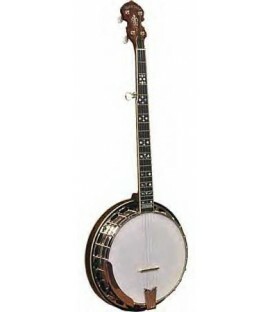 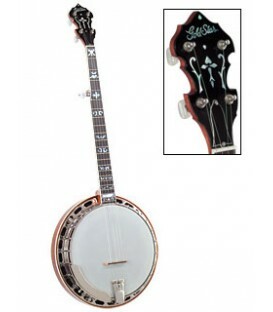 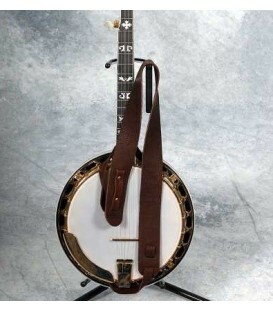 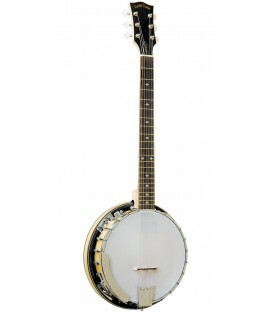 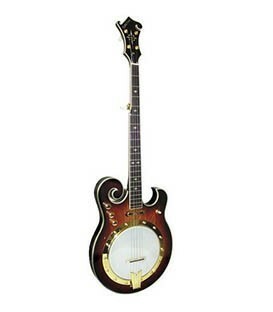 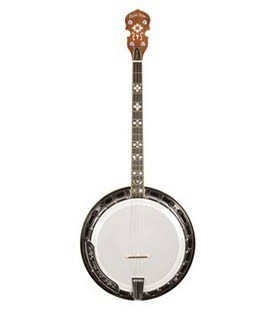 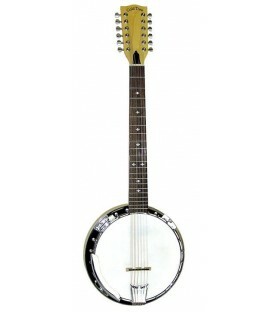 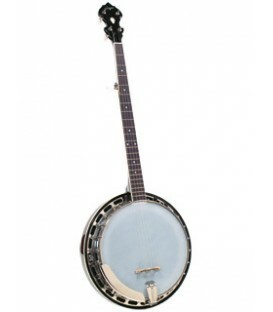 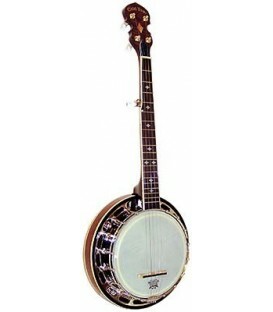 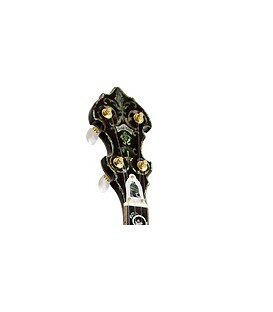 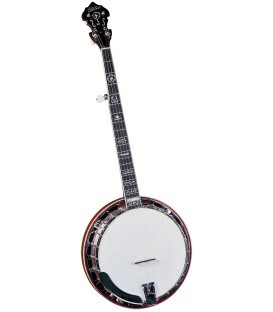 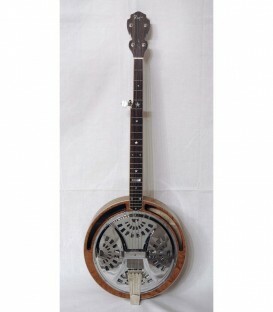 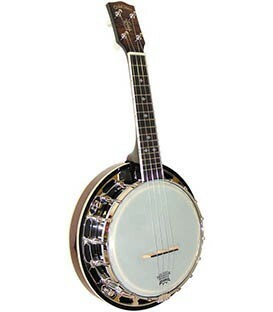 The Gold Tone Mando banjo MB850 Plus features an 11 inch rim and 11 inch banjo head. 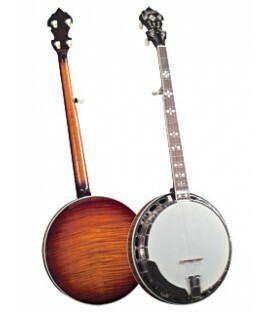 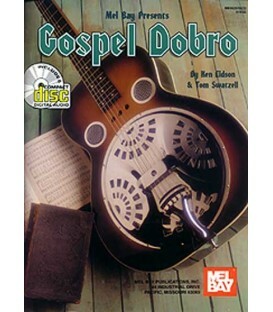 These instruments are sometimes called Banjolins, mandobanjo, banjo-mandolin or mandolin-banjo and are tuned and played like a mandolin. 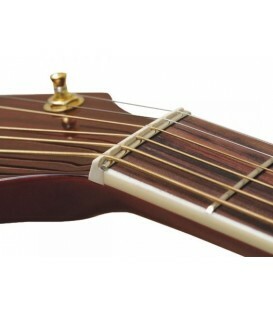 The MB 850 Plus has a standard mandolin neck on a banjo body and uses mandolin strings that are tuned the same as a standard mandolin, GDAE. 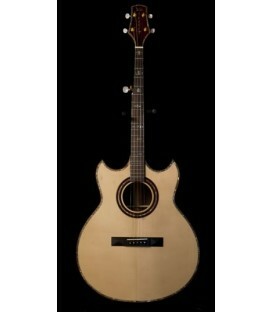 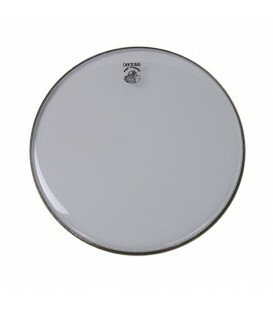 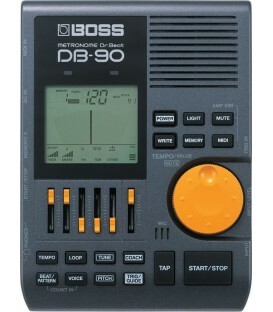 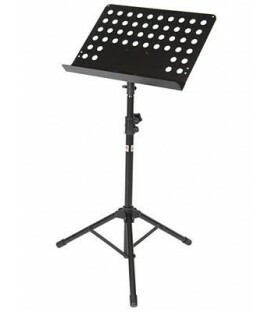 The new MB 850 plus model has been upgraded to an 11" body, vastly increasing volume and tonal penetration. 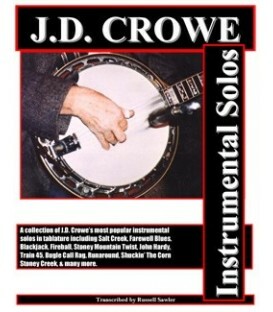 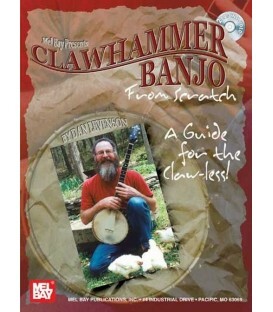 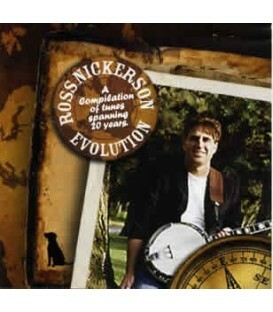 11 inch body means it has an 11 inch rim and uses a 11 inch banjo head. 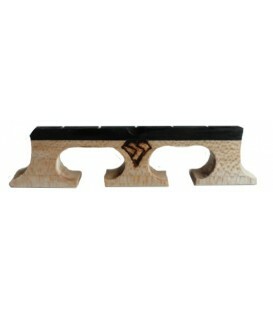 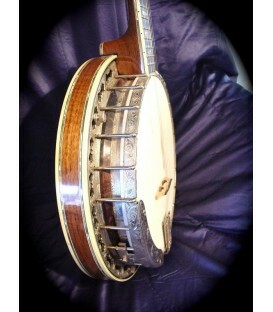 Banjolins traditionally use an 8 inch rim and 8 inch head. 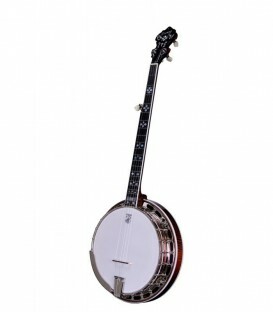 The 11 inch rim is a huge improvement for on a lot of levels, it improves the tone, playability, volume, looks and overall functionality. 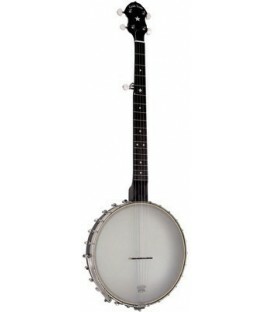 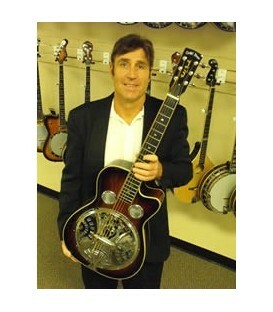 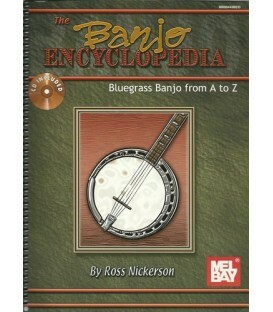 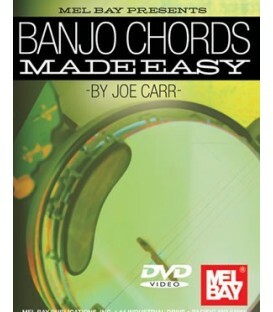 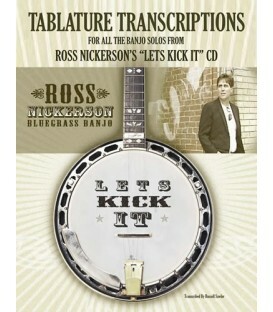 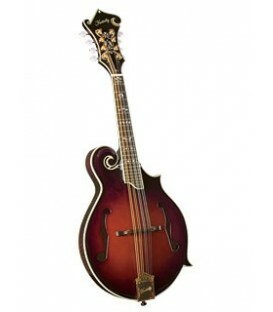 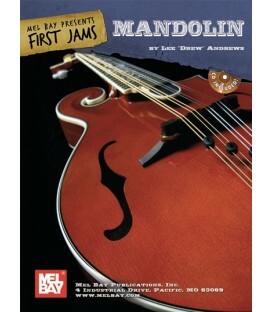 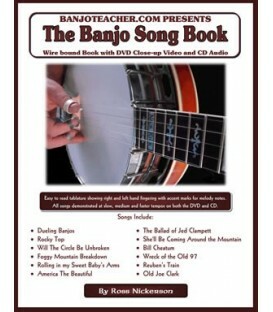 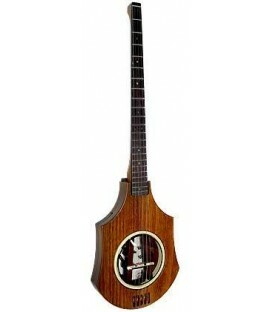 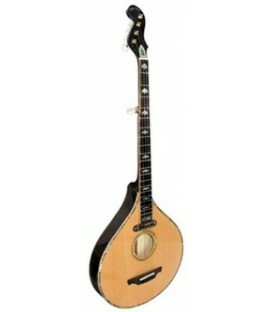 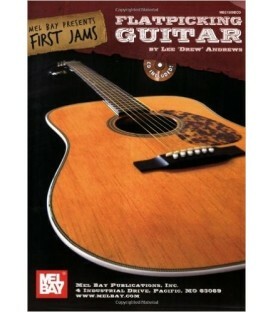 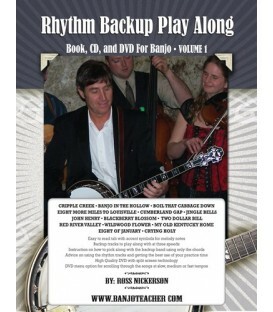 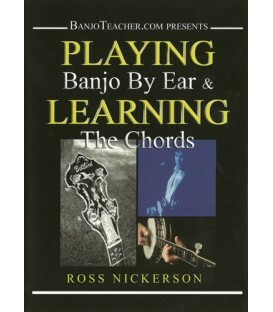 Compared to a normal mandolin, the mando banjo is louder and has quick response typical of a banjo body. 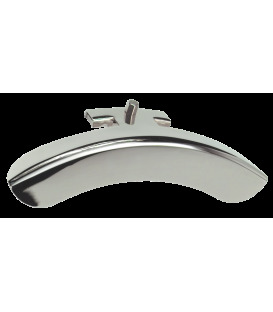 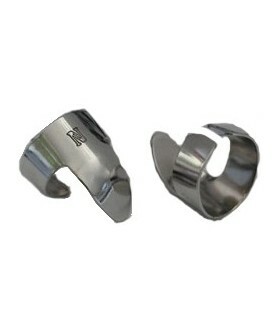 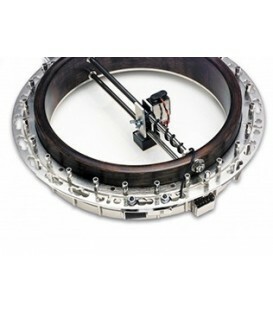 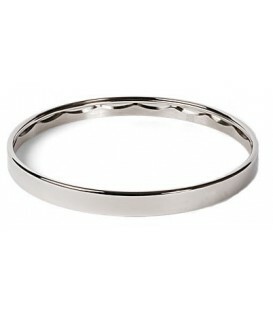 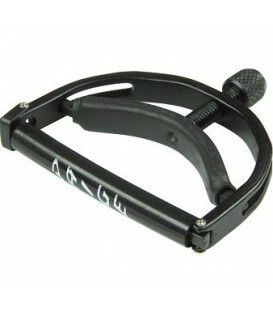 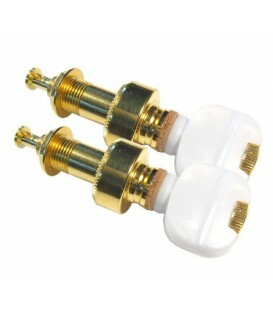 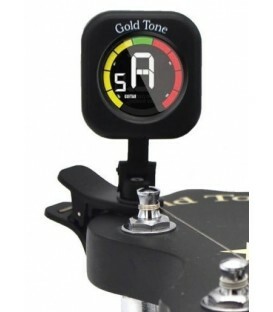 A brass rod tone ring increases volume and the resonator promotes outward projection. 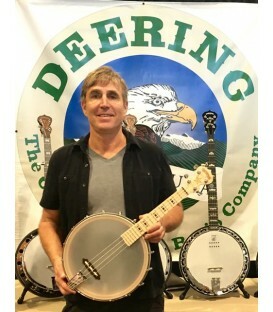 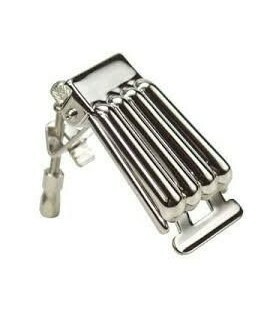 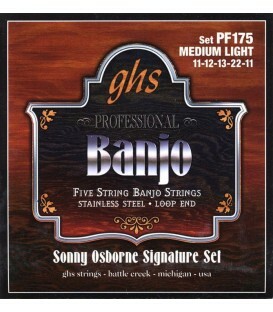 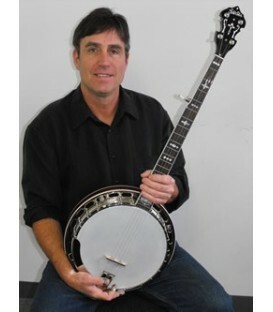 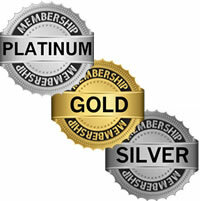 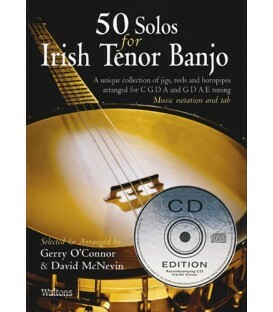 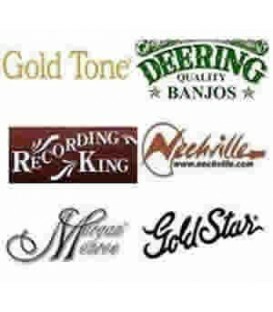 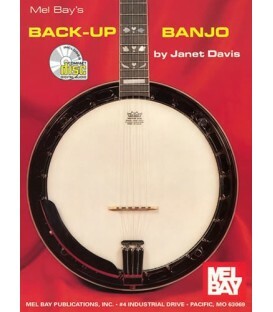 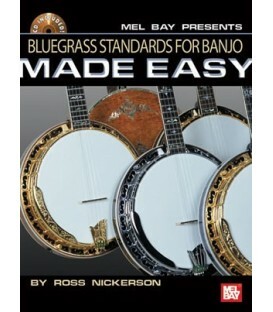 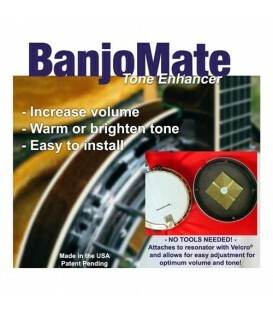 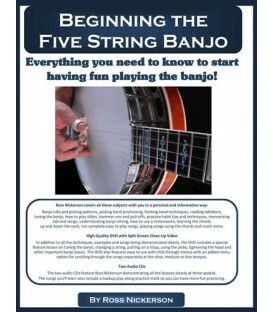 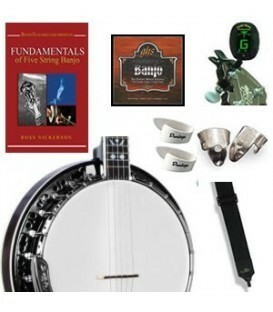 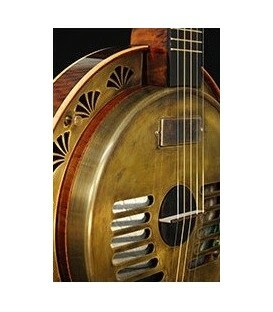 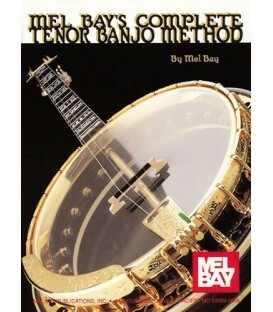 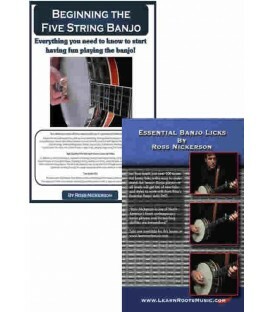 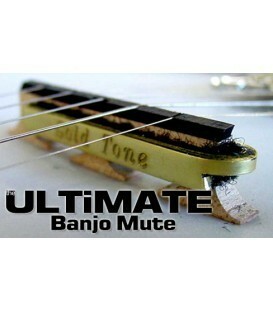 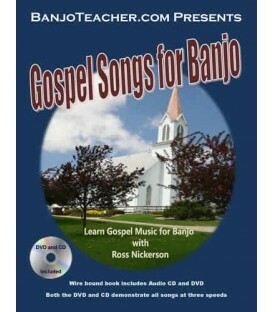 At BanjoTeacher.com the Gold Tone "Mandobanjo" MB850 Plus "Banjolin" includes free US shipping, banjo gig bag, a free banjo strap and a free electronic tuner. 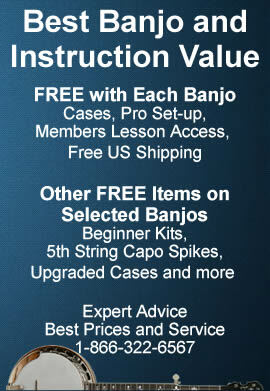 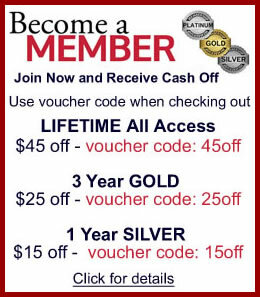 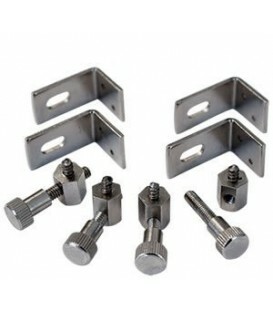 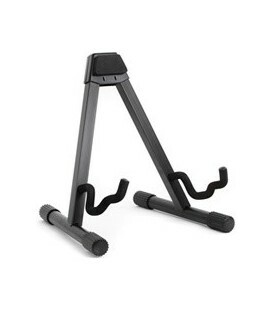 FREE ITEMS DO NOT ADD TO OUR NORMAL DISCOUNT PRICE which is the lowest price we are allowed to advertise by the Manufacturer.